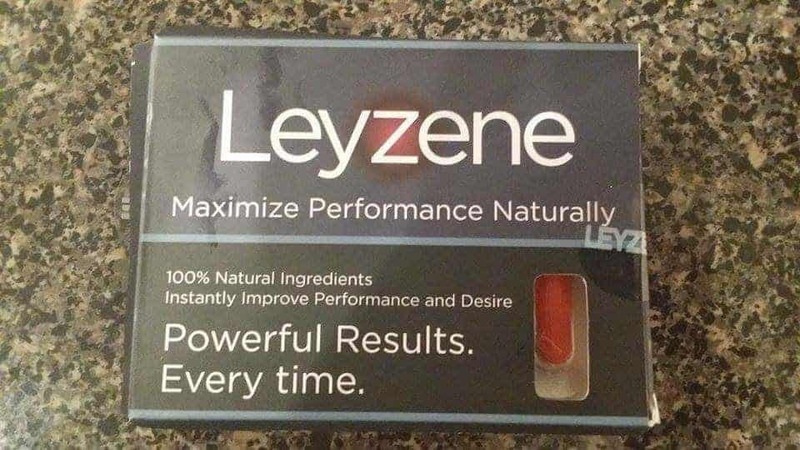 Leyzene is the most effective natural and safe product to boost your libido, harden erections and intensify orgasms. The box contains 10 easy to swallow pills and each pill is considered one serving. You should take one pill 30 to 45 minutes prior to sexual activity. For some, you may need to take up to 2 hours in advance. This will vary for each person. Do not exceed 2 pills in a 24 hour period. There are 4 clinically proven ingredients, Xanthoparmelia, Agmatine Sulfate, Mucuna Pruriens and Icariin. I am going to explain these ingredients so you have a better understanding of how this product really works. Xanthoparmelia is a type of lichen which is an organism that is made up of fungus and algae living together. 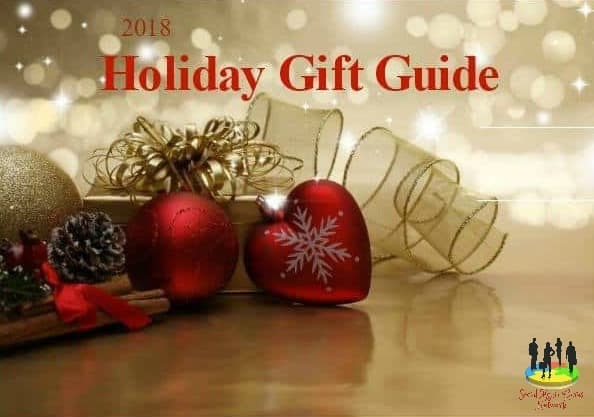 It is used to treat sexual dysfunction, erectile dysfunction, and increases sexual desire like an aphrodisiac. Agmatine Sulfate is a biogenic amine that is derived from the amino acid L-Arginine. There are a number of benefits associated with this supplement. 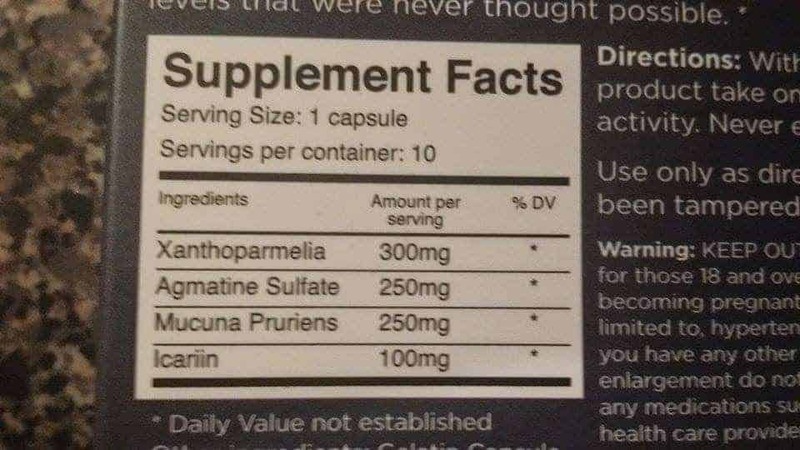 It appears to do much of the same things as Arginine but with a bigger rate of potency. It can help people achieve a mental edge, whether in or out of the gym or athletic training. The supplement supports a healthy mood, has anti-anxiety properties. In terms of athletic effects, this enhances and improves insulin responses of the body. This has been known to be one of the biggest keys to building a leaner, harder, and more muscular body. The supplement is additionally thought to stimulate the production and increase of GH and LH hormones which can also have positive effects upon overall body composition. Mucuna Pruriens, is commonly known as velvet bean or cow itch and has been used for many different conditions. The herb contains L-DOPA which turns into dopamine and improves mood, sense of well-being, mental clarity, better sleep, brain function and more. 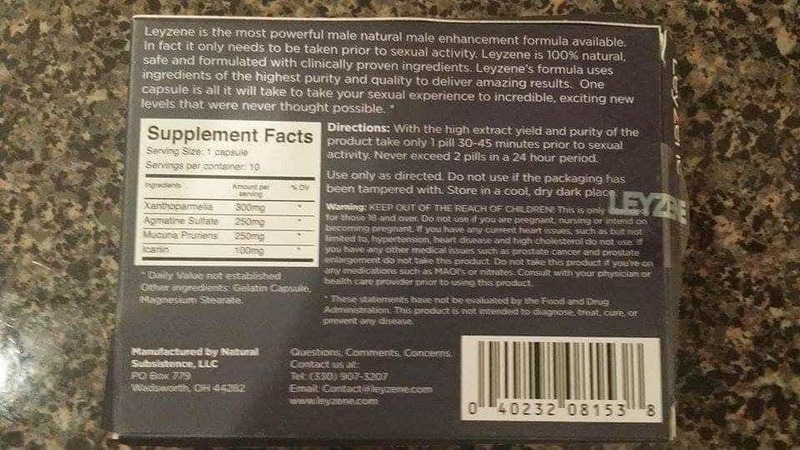 It produces testosterone which increases libido in both men and women, increases energy, improves mental capacity and promotes brain activity. Icariin is a natural extract and is one of the most powerful supplements for improving male sexual health and athletic performance. There’s no reason why you shouldn’t try this great product with the 30 day money back guarantee. I’m glad that we tried this product! You and your significant other with be happy that you did too. PrevPreviousThis Omega 3 Fish Oil has the highest dosage without a fishy smell or taste!